Buy a high-quality used car you can trust by shopping for a Certified Pre-Owned Chevrolet vehicle at Peltier Chevrolet. From thorough inspections to added benefits, there are so many reasons why you'll love financing a CPO Chevy truck, car or SUV at our Chevrolet dealership in Tyler, TX. Schedule a test-drive now and view the Chevrolet Certified Pre-Owned cars, trucks and SUVs we have for sale to find the right option for your budget. You'll enjoy more than $2,600 of Built-in-Value when you buy a Certified Pre-Owned Chevy vehicle, giving you all the incentive you need to sign the papers. All CPO Chevrolet models come with a 12-month/12,000-mile Bumper-to-Bumper Limited Warranty and a 6-year/100,000-mile Powertrain Limited Warranty, both of which have a $0 deductible. Roadside Assistance for six years or 100,000 miles is also included. Plus, you'll receive the CPO Scheduled Maintenance Program with two included maintenance visits. And if you're not satisfied with your car after the first three days or 150 miles, you can simply return it to us! 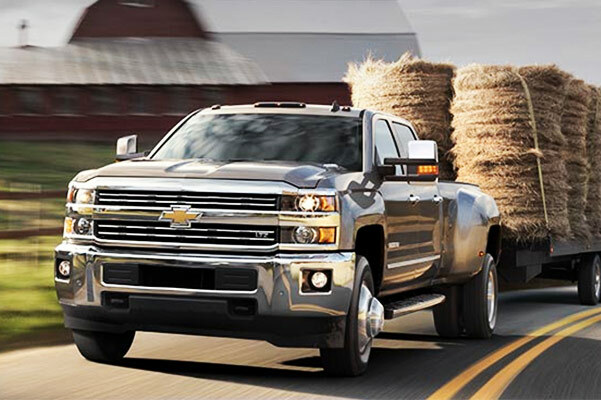 Visit Peltier Chevrolet now to explore the Certified Pre-Owned Chevy trucks, cars and SUVs we have for sale. 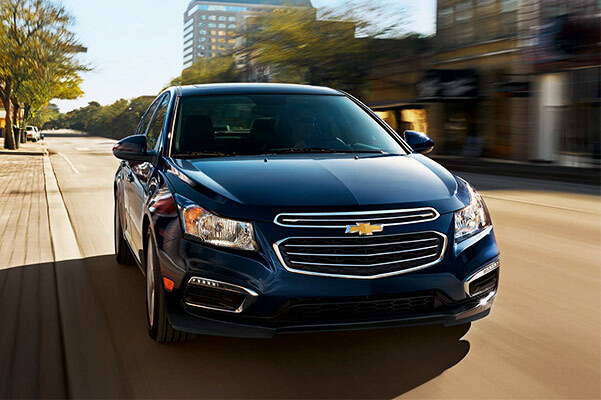 Buy a CPO Chevy vehicle to get incredible value!